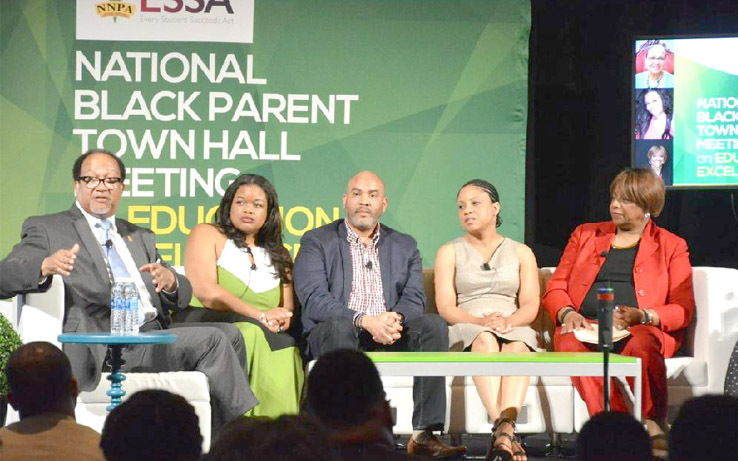 Seeking Educational Equity: NNPA Hosts Black Parents’ Town Hall Meeting to Discuss the State of Education in Houston’s African American Community. 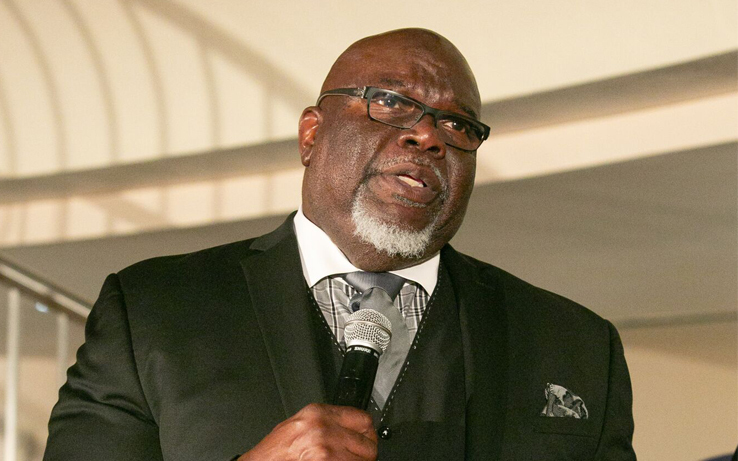 Exclusive Interview with Bishop T.D. Jakes. 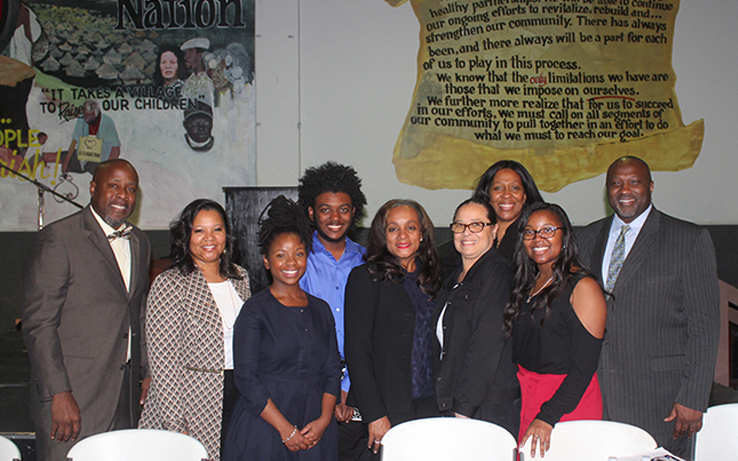 Houston Hosts NNPA/ESSA Black Parents’ Town Hall Meeting on Educational Excellence. 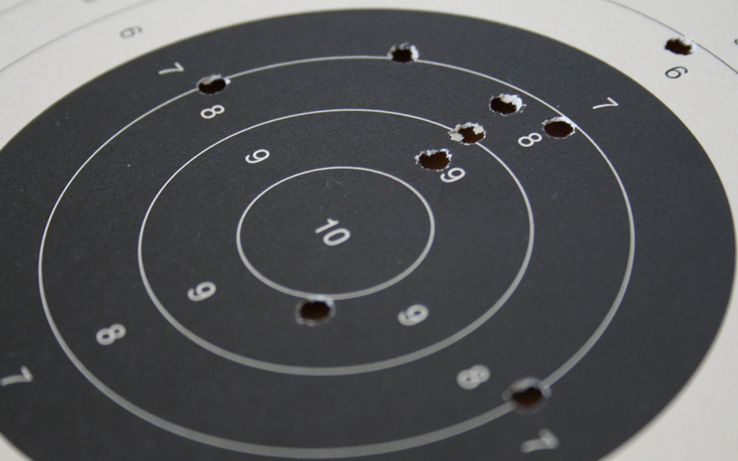 TARGETED: Time to Put an End to America’s Increased Obsession with Black Stereotypes and Violence. AARP’s ‘Be the Difference. 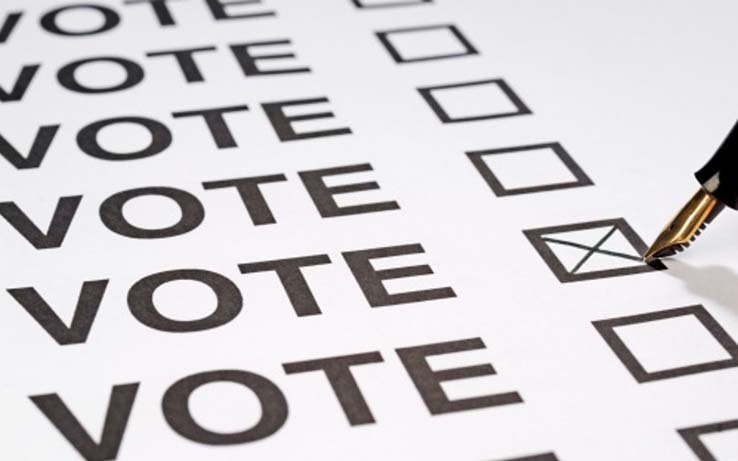 Vote.’ Campaign Stresses the Importance of Voting in This Year’s Midterms. I Will Vote! 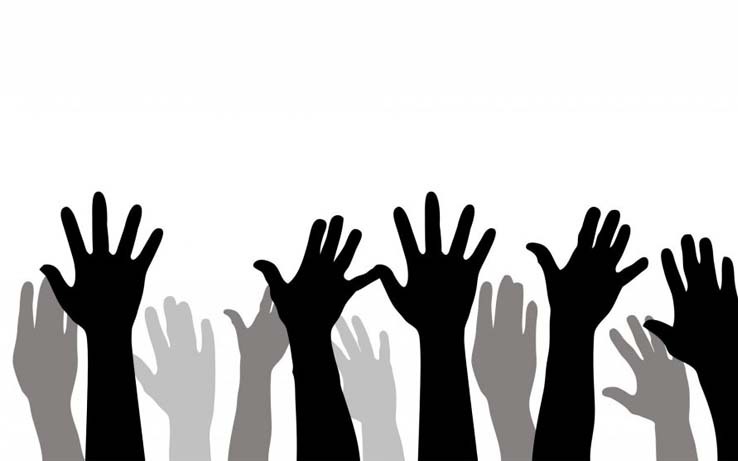 Choosing NOT to Vote Still Impacts You – Black people must get engaged and must vote. 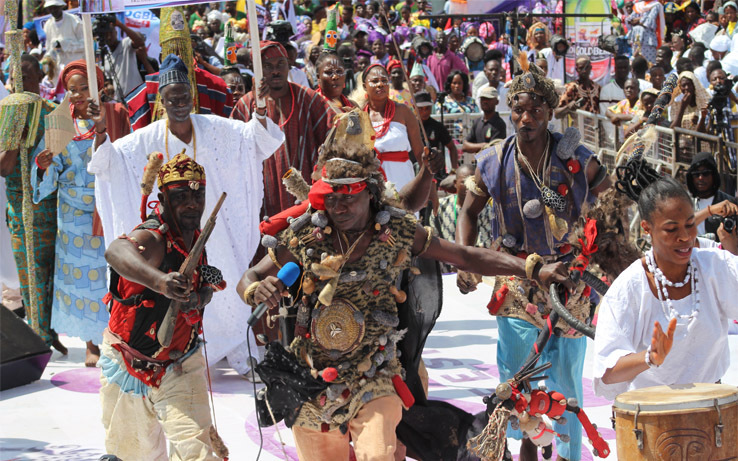 Pilgrimage to the Ancient City of Ile-Ife: The Real-Life “Wakanda” is located on the continent of Africa in Ile-Ife, Nigeria. 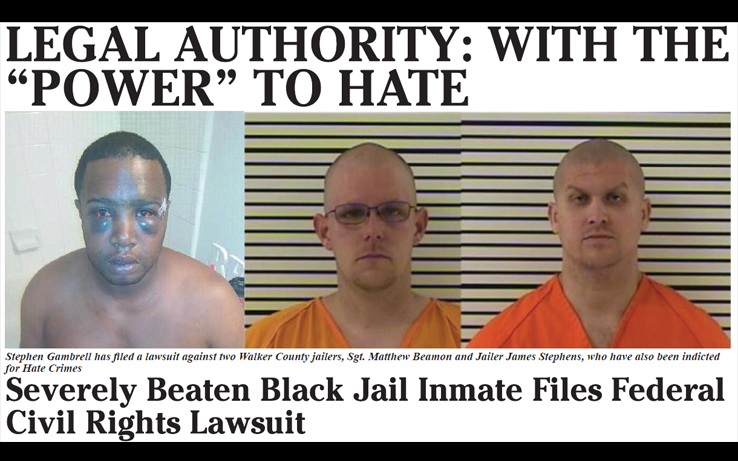 Legal Authority with the Power to Hate: Severely Beaten Black Jail Inmate Files Federal Civil Rights Lawsuit. 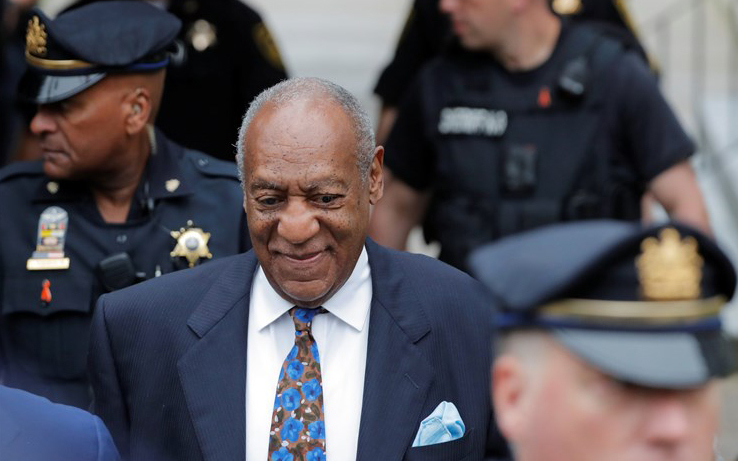 Bill Cosby Sentenced to 3 to 10 Years in Prison, Files Notice of Appeal. 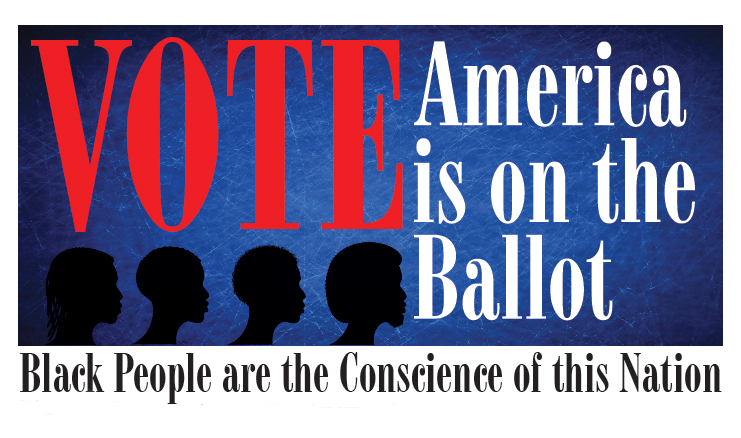 VOTE: America is on the Ballot.